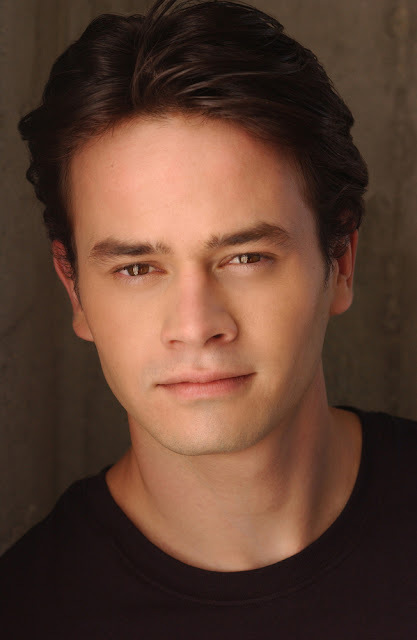 Daniel Logan, who played Boba Fett in Star Wars: Episode II - Attack of the Clones, was born on this day back in 1987. The 30-year-old went on to voice the iconic bounty hunter in the hit animated series Star Wars: The Clone Wars during season two and season four of George Lucas' TV show. Mr. Logan has been a regular attendee of Star Wars: Celebration and Star Wars Weekends, signing autographs, starring in panels and meeting fans. At the age of 13, the New Zealand actor was also nominated for a Young Artist Award for Best Performance in a Feature Film (Supporting Actor). Where and how would you like to see Boba Fett return to Star Wars Universe? Would you like to see him return in a film, a TV show or a novel?